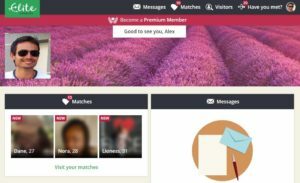 Elite Singles - Reviews, Cost, all the informations about EliteSingles! See 5 opinions about Elite Singles. Elite Singles is one of the US’ leading matchmaking dating sites for singles seeking for a serious relationship. Elite Singles sites is managed by the same company as Christian Mingle or Jdate sites. Unlike the others, Elite Singles wants to be “elitist” with an announcement on the home page : 85% of highly educated members, over 90% of members are 30+ and over 80% have a university degree. When you subscribe, Elite Singles will ask you your size, your age, your ethnic groups, your religion, your profession, as well as many questions about your location, character and tastes(helping others, seek adventure, stress, conversation, patience, but also food…). Registration takes time, you must book at least 15 minutes of your time. After trying Elite Singles for free, below the features offered by the subscription. You can easily cancel Elite Singles subscription. Elite Singles assumes its pricing position above the average of other dating sites. You can skip the subscription to try Elite Singles for free. By clicking on the button below, try the site OurTime free of charge without obligation and without credit card. Elite Singles promises high quality meetings with above-average pricing. Elite Singles is for “educated, successful” and careerist singles seeking for a committed, long-term relationship with someone who fits their high demands. 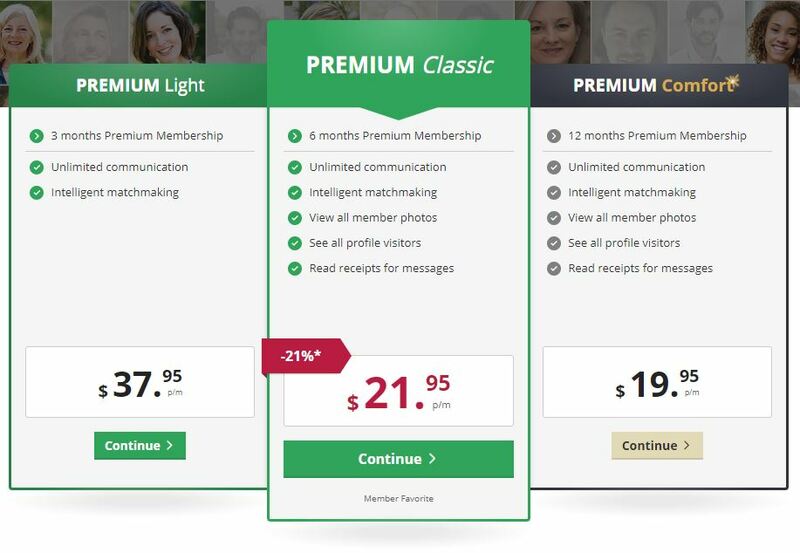 The counterpart is an expensive subscription price and a smaller number of members. In addition to leaving a comment below, you can give a rating to Elite Singles by giving it stars. You will help other users. Too expensive for me. I test match.com a few months and I see if elite singles is really interesting compared to the price. Elite Singles pricing are not explicit on their site. Thanks to you to share them. It’s good to know before subscribe. I just registered thanks to your site. I first tried free for 1 day and then I took a Premium Classic subscription. I started contacting singles. To be continued. I’ll give another review on Elite Singles in a few weeks.